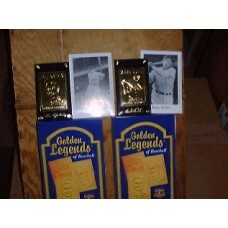 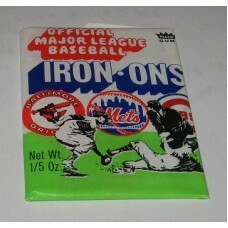 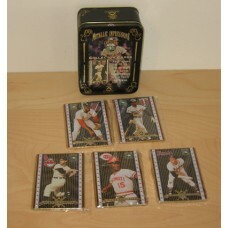 Unopened boxes, packs, & sets of vintage baseball cards, as well as baseball related collectible items. 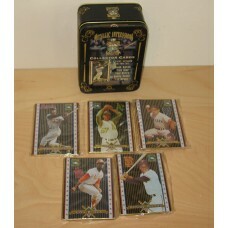 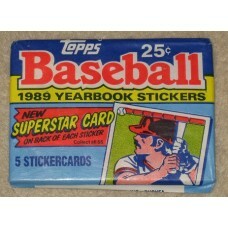 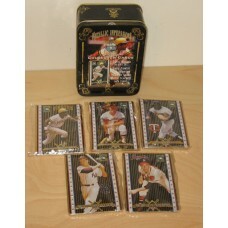 Hobbies Depot gets occasional deals on factory sealed boxes and packs of baseball cards from various years. 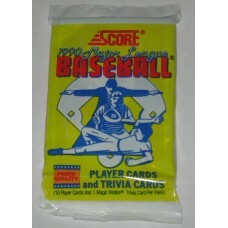 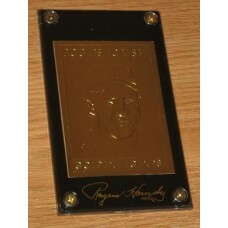 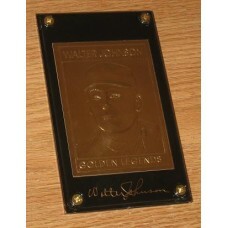 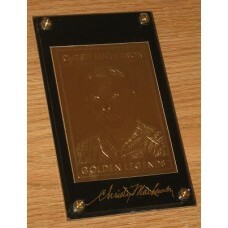 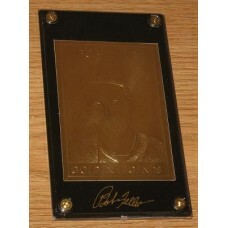 Click a subcategory for a specific type of baseball collectible.